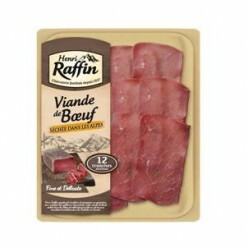 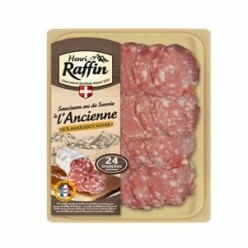 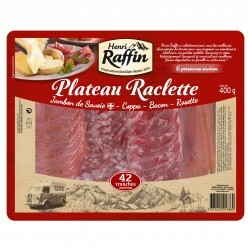 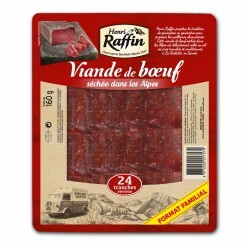 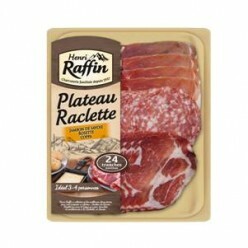 Henri Raffin provides a wide range of carefully selected charcuterie, to meet the requirements of each consumer from premium assortment to family pack. 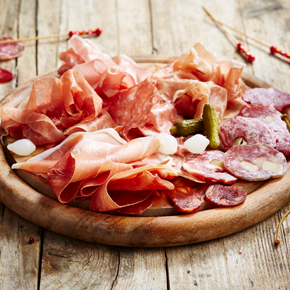 Be tempted by our wide selection of thin slices. 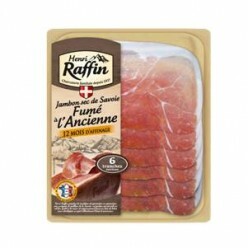 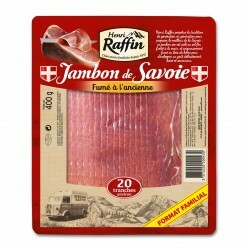 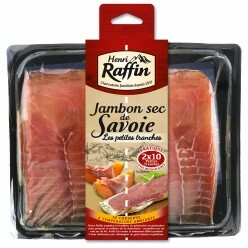 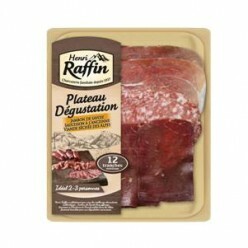 This air-dried ham can be stored outside the fridge to optimise pleasure purchases thanks to the developing fragrances. 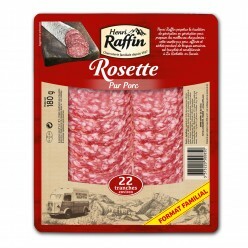 Product can be hung for attractive presentation resulting in impulse buying.